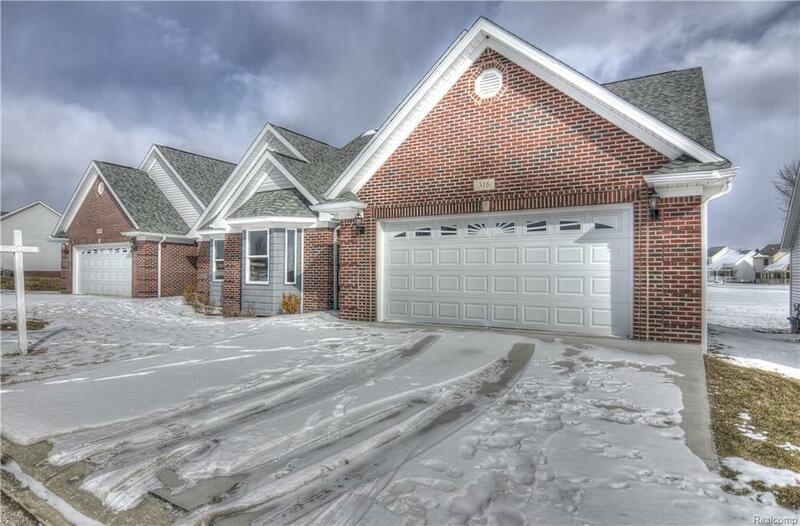 Welcome to your tranquil retirement community, Devonshire- Lapeer's only custom luxury condominium development for the 55+ client. No maintenance, carefree living is yours with the reasonable $150/month association fees. 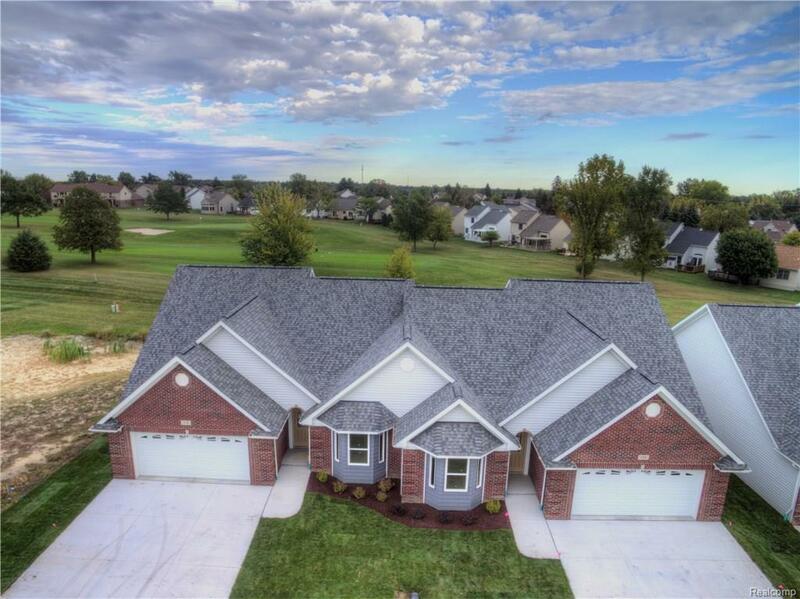 Beautiful brick exteriors, surrounded by the golf course...even includes your deck! 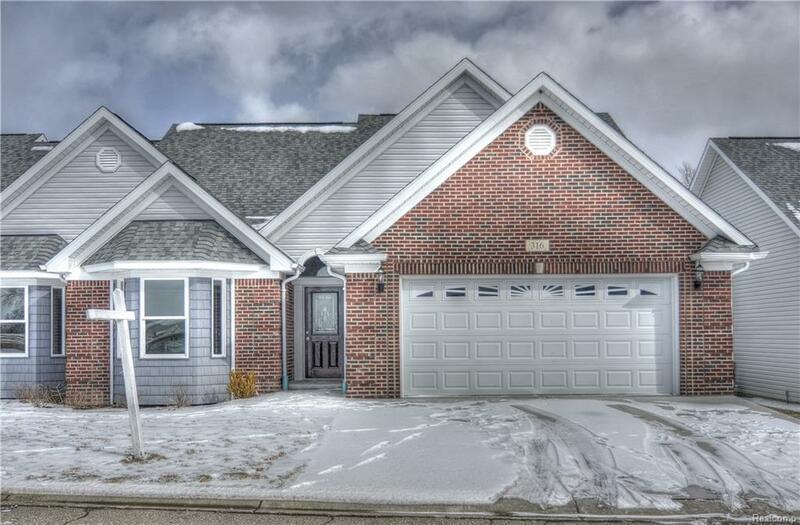 Open concept floor plan featuring vaulted ceilings, hardwood entryway & custom fireplace. Large Master suite with private bathroom & custom ceiling...first floor laundry for ease of living and huge additional bedroom- plenty of large windows! Spacious walk-in shower in the guest bath is easily handicapped accessible. Lower level is plumbed, with daylight windows & 9 feet ceilings. Land contract is available with $30,000 down- why rent when you can own? 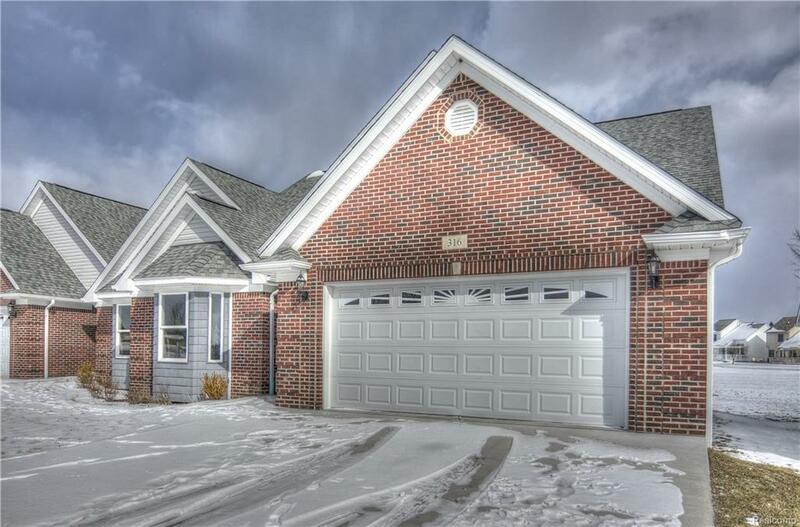 Low Lapeer county taxes in a wonderfully convenient location- close to parks, shopping, hospitals, dining, entertainment, & expressways! Walk to the golf course.